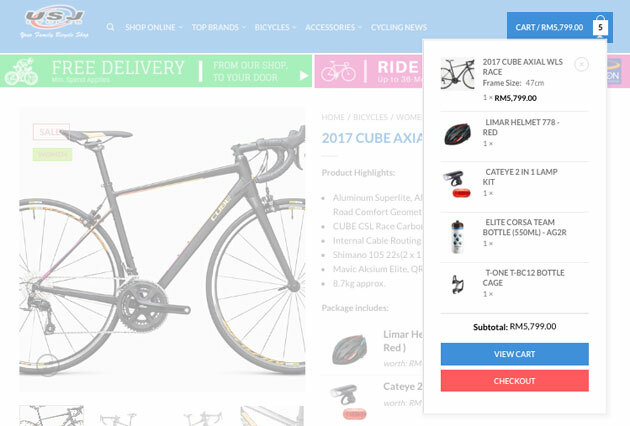 We try our best to create user friendly online shopping experience in usjcycles.com. Follow the simple steps below to shop online here. Step 9: Important! Read the terms & conditions and checked means you agreed. 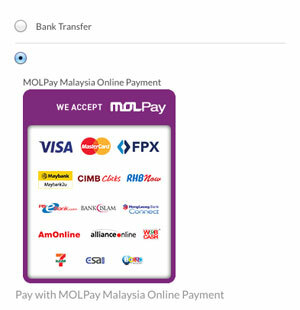 Step 11: It will direct you secure online payment page (MOLPAY). Choose your desire bank to make a purchase. Step 12: Your order has been made successfully. 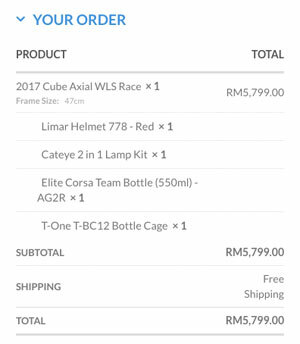 You will receive confirmation order via email from usjcycles.com & MOLPay. 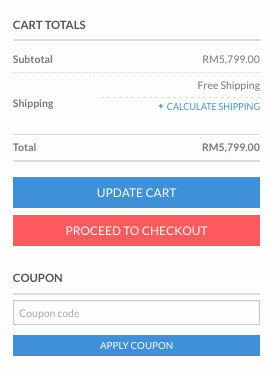 If your payment is made using Bank Transfer payment method, you have to send a payment slip in order for us to process your order. 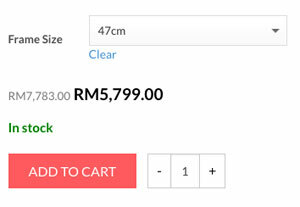 How to check my tracking number? We will send another processing order email with tracking number and tracking link. We may notify you if goods are deliver using alternative secure delivery method.